MFA - March For America hasn't added a story. 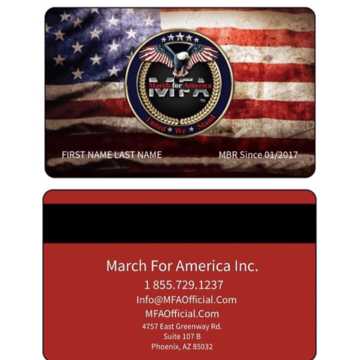 March For America, Inc. (MFA) is a non-profit corporation awaiting its official 501(3)(c) IRS status. In October of 2016, we had our first event in Washington D.C. which was a great success and MFA was born. We are now holding our third event "The Red/White & Blue Revolution March" in Washington D.C. and across the Country at select locations. Permits are in place and it's time to raise funds. 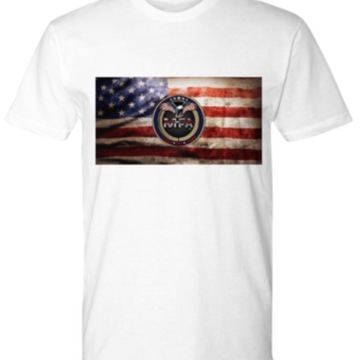 Our country is at a grave turning point and what some are even considering a "Civil War". The Leftist Democrats under the aid of Barack Obama, Hillary Clinton and George Soros (just to name a few) have launched a massive "Anti-Trump Revolution", via what they are calling staying engaged and resistance, e.i., Protests, Demonstrations, Emailing and Telephone Campaigns, GOP Town Hall Disruption, The Women's March Movement etc., even training individuals to carry out these evil anti-constitutional acts all to disrupt America and Donald Trump's Presidency. We must peacefully unite and counteract this major negative uprising. 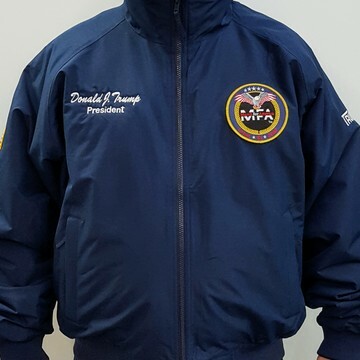 Our President has even recently publically called upon us to rise up and March to help support his presidency. 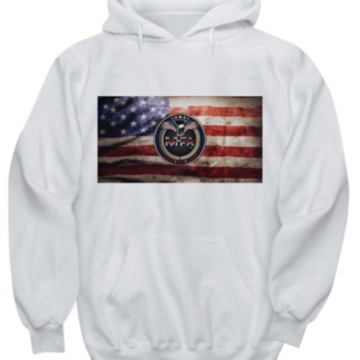 America it is now our time to "Take Back America" and assure our freedoms are not forever lost. We are looking for event volunteers to help with preparations, event day assembling and security. If you want to volunteer please email us at info@mfaofficial.com or visit our main website above. With this event we are also seeking Sponsors to help fund its large costs. If you wish to become a sponsor please visit the above website for details. This March costs lots of money to create and assemble. From permit fees (not D.C. - other State Marches), renting speaking platforms and equipment, logistics, speakers expenses, security, medical response team, posters and banners, marketing material, march gear, branding and advertising, volunteer lodging and food, etc. We are building a revolution!! This fund permits supporters to create sub-funding campaigns. SImply go to the right side and click create sub-fund. We willl then vet your request and approve your fund. You can then share your fund to your soicial media sites and email it to others. The funds raised will go to the overall goal set for this main fund. Payments are processed via an agreement with WePay - You can pay with a credit card or a PayPal account. Please tell your friends via Facebook, Twitter and on email about this fund and how they can help. Please tell your friends via Facebook, Twitter and on email about this fund and how they can help. MFA - March For America hasn't posted any updates yet. 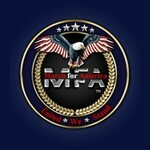 MFA - March For America is managing the funds for this campaign.